The most difficult thing for those seeking anxiety treatment is to be able to break out of what they often see as a downward spiral. It is all very well being afraid of, say, spiders – but to worry about being afraid of spiders can lead to a constant anxiety about coming into contact with spiders and then a further anxiety about being worried about that anxiety. This cyclical trap has been branded “anxiety sensitivity” or a “fear of fear”, and, according to research carried out in 2009 in Penn State, is linked to depression. US Psychotherapist Linda Walter, writing in Psychology Today, describes a “circle of fear” in which “We become uncomfortable with our feelings of anxiety and define them as abnormal or unnatural, as feelings others must not be experiencing given the same situation”. 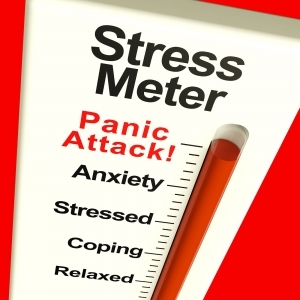 And this can occur with almost all symptoms of anxiety, from blushing (feeling self-consciousness as a result of blushing can often lead to feeling more upset) to full-blown panic attacks (those who have experienced a panic attack in a certain situation, such as a plane journey, may start to avoid planes but also find their panic attacks are brought on by the fear of having an attack). This inability to accept some of the perfectly regular responses to feeling fear (such as that “butterflies in your stomach” feeling, or the adrenaline kick response to immediate danger) can make people think they are in some way unusual and therefor induce further anxiety. The fear of fear can also exacerbate anxiety by leading to avoidance and procrastination. This is especially relevant to social anxiety in which the decision not to attend a social gathering, or speak up at a meeting, or speak on a telephone creates further anxiety about avoiding the issue or putting it off. There is some research which links Irritable Bowel Syndrome to anxiety disorder since both are extremely susceptible to stress and sufferers may become trapped in a cycle of fear of the attacks. And this is a good place to start for psychotherapy and psychology. Robert Street Clinic has a range of psychologists and psychotherapists who work in cognitive-behavioural therapy which, research shows, is effective in helping 80% of cases of panic attacks. 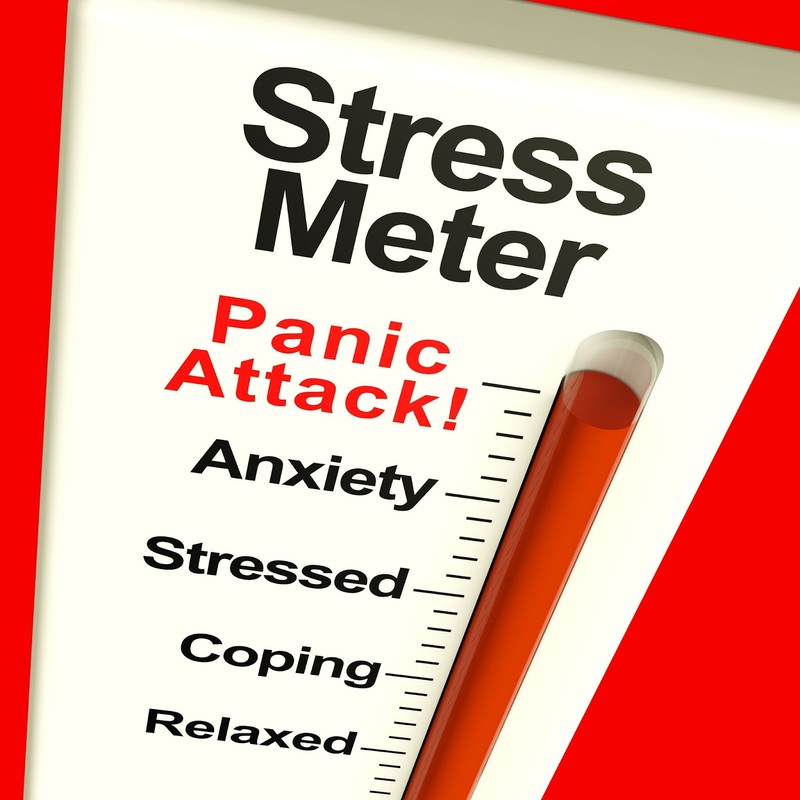 There are also two forms of exposure treatment – one in which panic attacks are provoked by exposure in real life and one in which the feelings of a panic attack (such as nausea, dizziness and a racing heart) are created artificially – in order to show how these situations can be seen a typical responses to normal situations. These approaches work well in treating panic attacks – but also help to break that cycle of being anxious about fear itself.